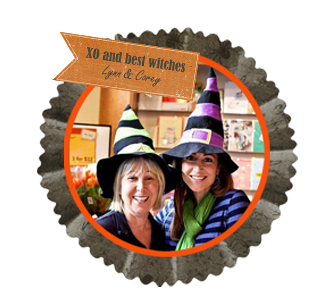 Halloween is one of the most anticipated holidays of the calendar year—and for good reason! 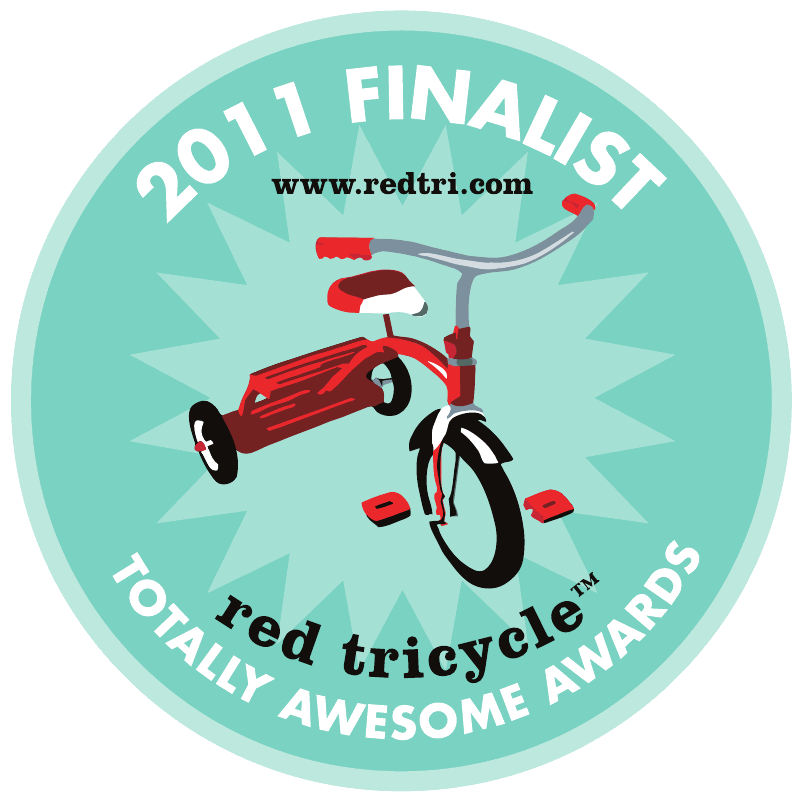 For one day out of the year, it is accepted (and promoted!) to dress-up as somebody (or something) other than our everyday selves. Often, this involves investing in an ensemble that makes a brief nocturnal appearance and is then quickly discarded and forgotten. With just a little preemptive thought and preparation, though, this Halloween waste can be minimized (or even avoided altogether). Costumes can be constructed from wardrobe pieces that you already have or, that once acquired, can be used multiple times. 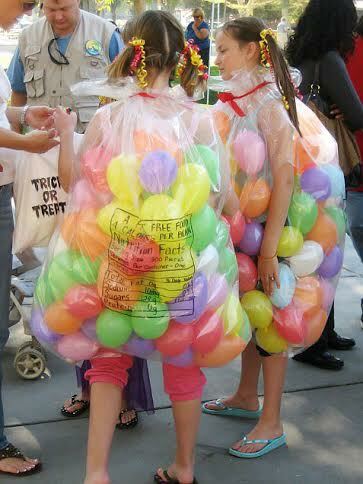 Perhaps one of the best uses of “old” children’s Halloween costumes is to simply keep them and allow the kids to use them as “dress-up” fodder year-round. 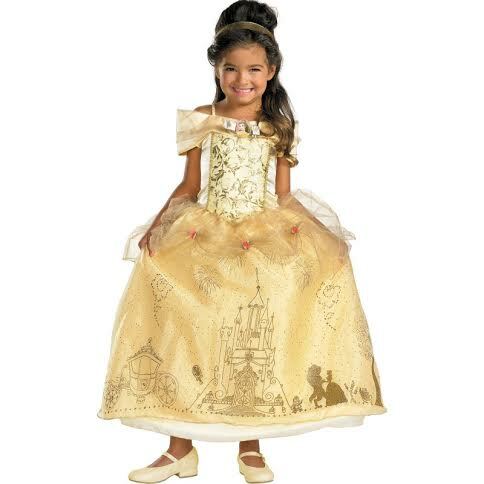 Encourage your children to dress up as princesses, ninjas, and cowboys through the week while they’re playing pretend. 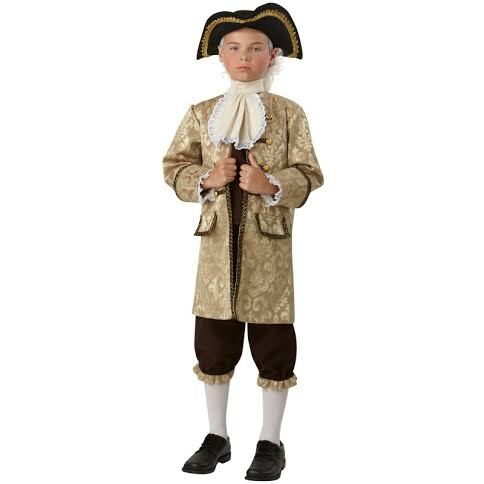 Throw an impromptu afternoon tea-party and require your kids to come dressed-up as a make-believe character. A tub full of clothes and a tub full of accessories will store easily and allow for endless hours of entertainment on rainy days. Another great option for retired costumes is the thrift-shop/hand-me-down philosophy. Instead of trashing the goods, consider saving them for younger children (brothers, sisters, cousins, family-friends, etc.) or donate them to a local charity. Not only is this a great money-saving option, but it reduces costume waste by giving an old costume new life. Inversely, this is a fantastic way to save money when looking for a costume—thrift shops, family members, and friends are all excellent, often untapped resources of second-hand costumes. Dressing up on Halloween is great—but why limit the fun to just an annual celebration? Themed dress-up parties are a fantastic way to throw a birthday-bash, spice up weekend festivities, or unconventionally celebrate holidays such as Christmas, Thanksgiving, and Valentine’s Day. 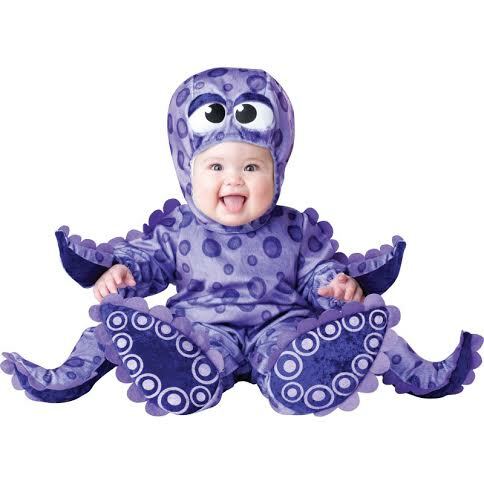 Costumes and accessories used in Halloween costumes can easily be repurposed for another charade! Consider repurposing those zombie or pirate costumes and have a “living dead” themed birthday or a “swashbuckling Sunday fun-day”! 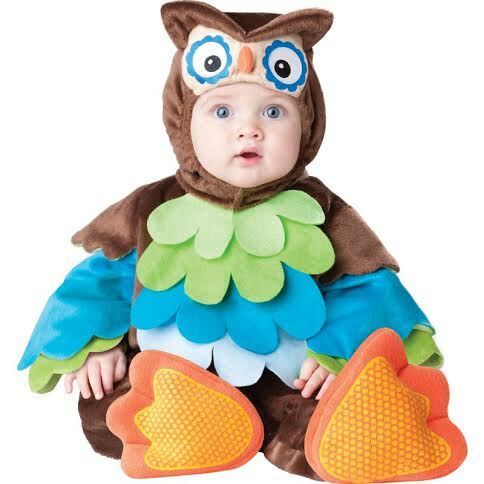 Repurposing Halloween costumes serves a plethora of benefits that extends well beyond the scope of October 31. 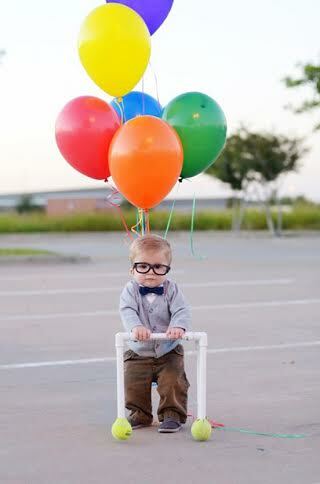 Dressing-up can be implemented in play-dates and birthdays to add extra pizazz. Costume themed adult parties are popular within their own right, and give us another reason to bring out our ‘80’s hammer pants (like we really needed another reason). Sharing accessories and outfits can extend the lives of costumes beyond the normal 6 hour stint, and in doing so, eliminate unnecessary landfill fodder. Lydia Mondy survived the trials in Salem. When she’s not searching for eye of newt, you can find her writing about Halloween costumes and fondly remembering the 20s. Well it’s officially November, and we won’t be dressing up as ghouls and goblins for a while. BUT, that doesn’t mean all the healthy Halloween fun needs to end! Make sure your Halloween is green all the way through with these tips. 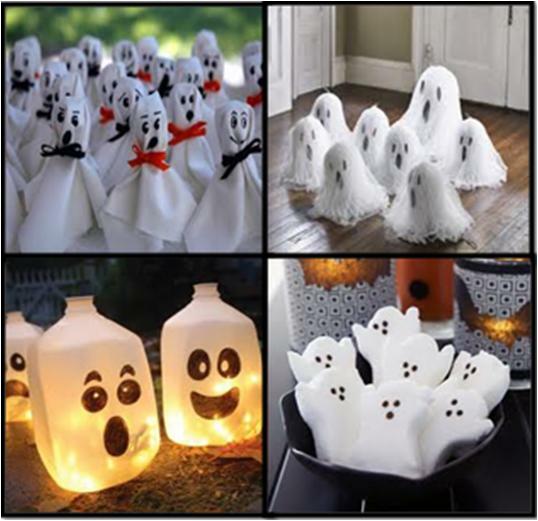 We hate to see those awesome ghosts on your door fly away, but they’ll be back! Keep your decorations to use for next year. Those Halloween banners never go out of style! 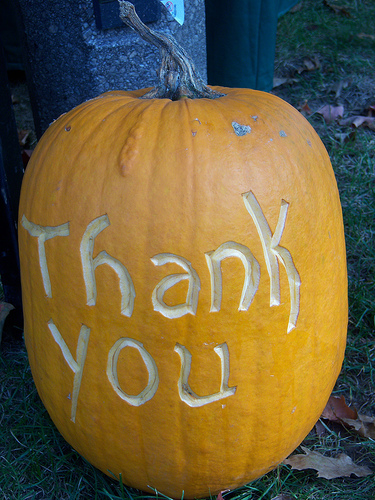 Make sure to compost your pumpkin. Keep that lovely DIY costume you worked so hard to make. If your child doesn’t feel like being a superhero next year, you can swap it in National Costume Swap Day! 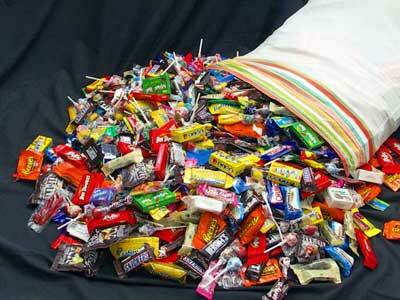 Have a giant pile of candy lying around that is causing one to many sugar crashes at your house? Why not conduct a candy experiment? It gets rid of that extra sugar and fosters a love of science. Trade candy for a prize or toy that your child wants. And remember, take the time to talk to your child about environmentalism and everyday green living. The big days is finally here, Halloween! 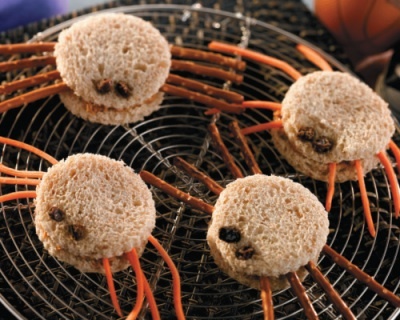 Make sure you celebrate right, each meal is an opportunity to make spook-tacular creations for your little ghouls. Click here to see the menu on the Puerto del Carmen. Put a nut butter between two circles of bread. Carrot slivers or pretzel sticks make great legs! 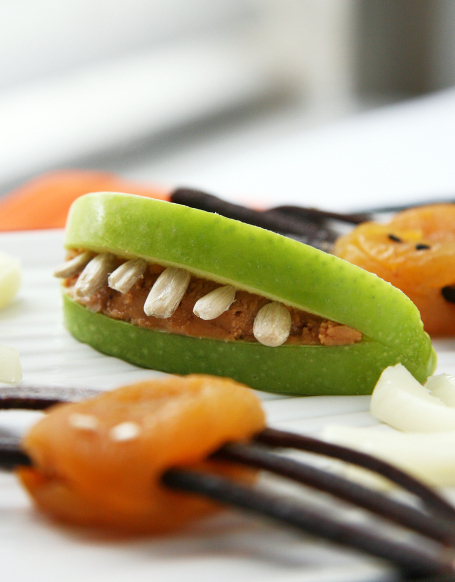 These apple teeth make fruit cool. For apricot spiders click here. 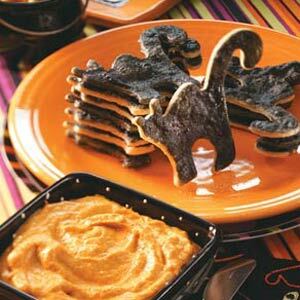 For more fun fruit check out this other Green Halloween recipe page. 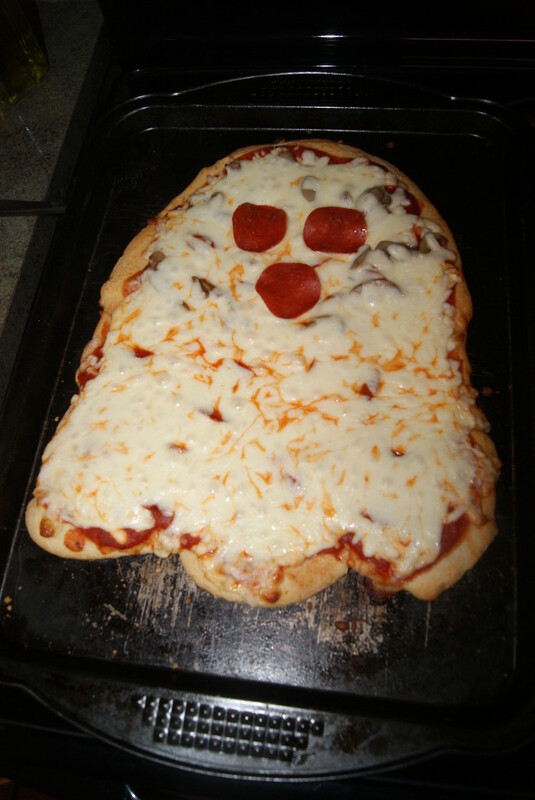 Use your favorite pizza recipe to make a big ghost, or little ghost pizzas. A good way to fill up before a long night of trick-or-treating. It will also prevent a candy-binge later on in the night.